In a world that is characterized by increasingly less service and human interaction, the personal touch, the human connection, the art of the conversation, the growing of deep personal relationships, the bonds that tie us together have lost their way. Machines answer customer service calls and then are outsourced to distant lands. Text messaging has replaced conversation. Waiting in line with a pager has replaced reservations. Youtube has become our “expert” for all things. Large commissary kitchens prepare food that is reheated at our local restaurant chains where quality decisions are made by an accounting department in a far away land. Your favorite local grocery store now has self checkout lanes. At Harbor Hills, our friendly concierge staff answer member’s calls 7 days a week. Members walk into our pro shops and are greeted by name and with a smile. Our staff knows their game, knows who they pair with, knows their families, and have personal relationships that matter and our important to them with our members. Our PGA and USPTA Professionals provide expertise to suit your specific game, enhancing your performance, and enjoyment. What is the value of your driver if it doesn’t fit your swing? What is the value of your tee time when it is made at a time that is not convenient for you and without the camaraderie of playing with fellow members? Members walking into our Signature Grille or other dining events are greeted by staff members who know their name, know their children’s names, know their dietary restrictions, often pour their favorite drinks before they are even ordered and are served with a friendly and familiar smile. At our recent Tableside Dining event, members were delighted by an incredible meal with the personal attention and detail that can only be provided as an amenity to your country club membership. Yes, we have incredible facilities. Yes, they are delivered at an extraordinary value. Most importantly Harbor Hills Country Club is a place where members experience camaraderie, fun, joy, fellowship and the contentment nurtured through the relationships they share with their fellow members and club staff. Recently I witnessed 2 long time members who came to have lunch by themselves and immediately invited each other to have lunch together. The value of their relationship cannot be measured by dollars and cents. Our General Manager orders wine by the case for several members and keeps them in our cellar. Harbor Hills Country Club provides countless personalized services like this to our members on a daily basis. So the next time your call is transferred to an offshore call center, you wait in line to eat mediocre reheated food, endlessly search the internet to improve your game and buy equipment, aimlessly walk around a big box store to end up checking yourself out, jump through hoops to book an unwanted tee time, hop in your golf cart and come up to the club where the value of your club membership is not measured in dollars and cents but by the lifelong relationships that matter the most in life. The great grill debate happens throughout the country each summer. 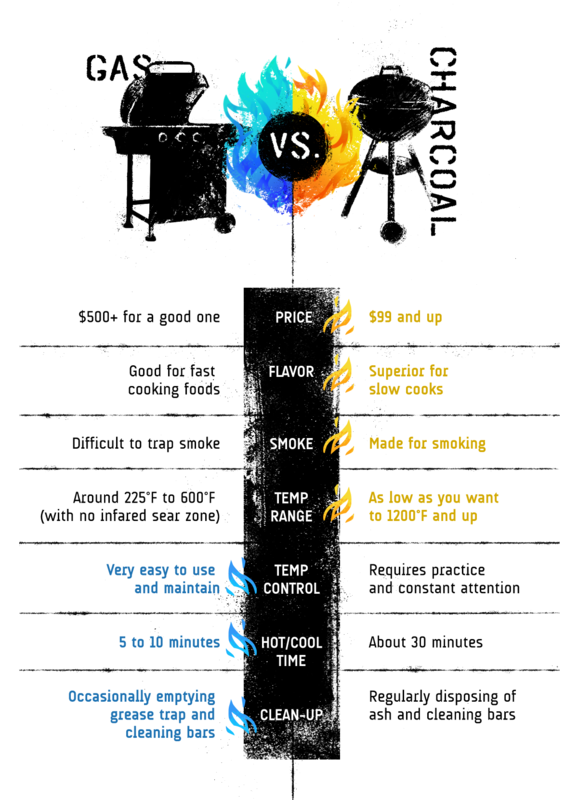 Are you a charcoal griller or do you prefer a gas grill? Here’s a breakdown of key differences between gas and charcoal. Everyone loves a parade, especially the Parade of Homes hosted by the Home Builders Association of Lake-Sumter. This year’s parade promises to be one of the best since the Great Recession. With limited local housing inventory and increased demand, expect the crowds to be large. As in years past, there is no charge to view the homes on the parade route. The Parade of Homes runs from Feb. 25 to March 5 and includes 30 entries comprised of custom homes, remodels, communities and builder models. The vast array of participants will give everyone something to see. The Parade of Homes viewing times are from 10 a.m. to 5 p.m. Monday through Saturday, and from noon to 5 p.m. on Sunday. Note that remodel entries are only available for viewing on Feb. 25 and 26. The Dream Community for this year’s parade is Harbor Hills, 6538 Lake Griffin Road in Lady Lake. This beautiful community nestled on Lake Griffin has one of the best golf courses and scenic views in Central Florida. Harbor Hills is a gated community offering boating, tennis, a marina and junior olympic-size pool for its residents. In my opinion, the Parade of Homes is like Pinterest live. For anyone considering a construction project, the parade offers the opportunity to see and meet outstanding builders. Plus, you can see tricked-out homes competing for honors and recognition. The Parade of Homes is an outstanding time to buy, because many builders want to sell the property they are showing. It just goes without saying, many are wheeling and dealing. If you are planning to view homes in the parade, be sure to come prepared to take notes, pictures and have an open mind. Remember, viewing something in person is much different than viewing it on a computer screen. Also, it’s not a race. Take your time as you walk through the homes and don’t be shy, ask a lot of questions. My top piece of advice for having a successful tour is: Don’t bring small children. Of course, children are welcome at the Parade of Homes, but you can’t fully concentrate and discuss home features with children who would rather be playing on a playground or watching a movie. Make your Parade of Homes tour a date with your significant other, with an easy drive, delicious lunch and no kids. That might be the best reason yet to attend the Parade of Homes. The Home Builders Association of Lake-Sumter is placing Parade of Homes guides throughout the community. For information or to find the closest guide, call the Home Builders Association of Lake-Sumter at 352-343-7101 or email Lisa Templin-Rayborn at Exec@LakeSumterHBA.com. Each home will have directional signs from the main thoroughfares. The Parade of Homes is definitely worth a weekend pleasure drive. All new homes in Harbor Hills proudly come with Carrier Air Conditioning systems with their included 10 year warranty. Quality is the common denominator of all we do. We are committed to Service Excellence and the Achieving Competitive Excellence (ACE) operating system. Our customers have a choice, and how we perform determines whether they choose us. We strive for continuous growth to reinforce our leadership position. We achieve world-class financial performance. We continuously improve the productivity of our assets, resources and everything we do. We listen to our customers and respond to their needs. 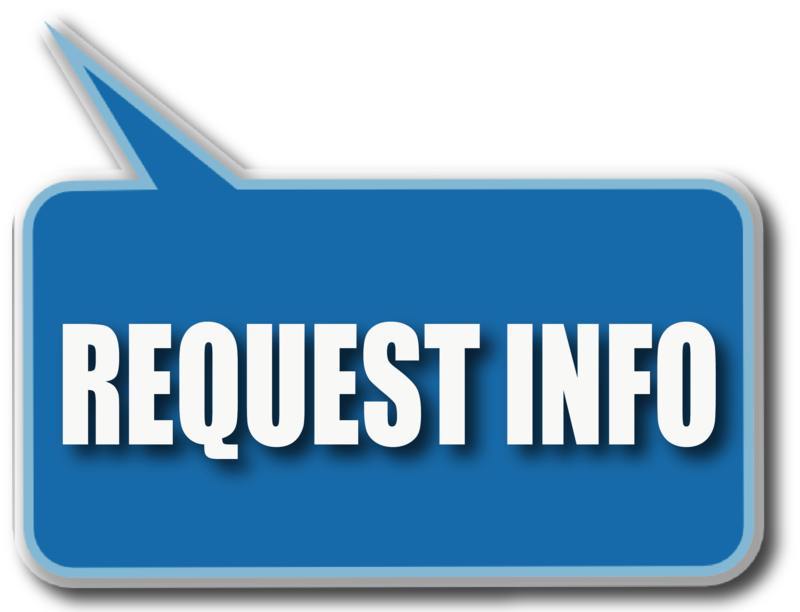 We make it easy to do business with us. We are committed to excellence in customer satisfaction. Home Comfort – Millions of people trust Carrier’s leadership and expertise in delivering efficient solutions for their home heating and cooling needs. Building Solutions – Setting the standard for performance, energy efficiency and sustainability, Carrier offers solutions in air conditioning, building controls and energy services for the building lifecycle. Transport Refrigeration – Carrier transport refrigeration equipment, cold chain monitoring solutions and replacement components ensure the safe, reliable transport of food and beverages, medical supplies and other perishable cargo to people and businesses around the world. Commercial Refrigeration – Serving the beverage, food service and food retail industries, our refrigeration solutions are built on next-generation technologies to preserve freshness, ensure safety and enhance appearances of global food and beverage retail.